. 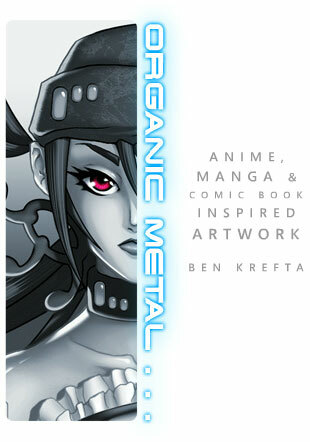 . . OrganicMetal.co.uk requires Flash, Frames & Java support. After entering, please allow for graphics, art, sound and animation to load. Thank you . . .